WINNIPEG – Manitoba regulators have seized all cannabis products for a Winnipeg-based cannabis producer following allegations that the company purchased and shipped black market cannabis to licensed retail stores. 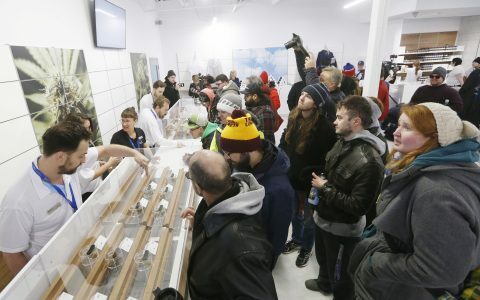 The Liquor, Gaming and Cannabis Authority (LGCA) and Manitoba Liquor and Lotteries Corporation say the sale of all cannabis products produced by Bonify are suspended over quality-control issues. 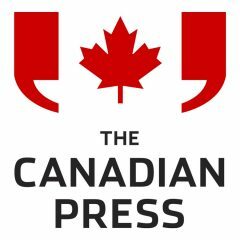 Meanwhile, the Winnipeg Free Press reports that a whistleblower alerted Health Canada to the purchase of 200 kilograms of illicit cannabis that was then entered into the legal distribution system. 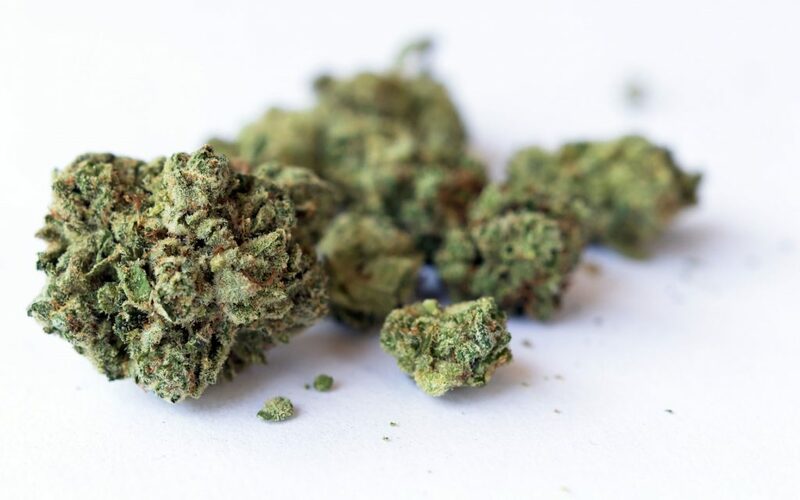 Health Canada has since issued a recall of two strains of Bonify cannabis products that were being sold in three stores in Saskatchewan. Health Canada said the products may not meet some of the microbial and chemical contaminant limits specified by federal cannabis regulations. Consumers are being told to return Bonify cannabis products in their original package for refund to the store where they were purchased. 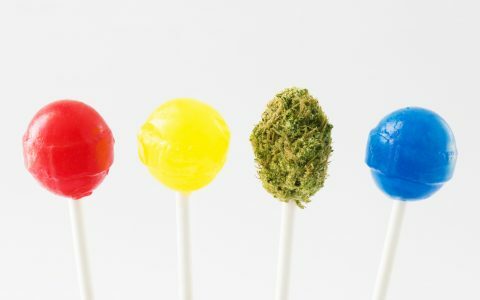 “The Liquor, Gaming and Cannabis Authority of Manitoba and Manitoba Liquor and Lotteries Corporation are aware that Health Canada is conducting an investigation of Bonify,” the organizations said Thursday in a release. Manitoba Premier Brian Pallister says that Health Canada was notified more than a week ago, but the province was only alerted to the issue on Tuesday by Bonify and not the federal government. Pallister called it a “black day” for the legal cannabis system and said that it’s unacceptable that his government was not notified earlier.